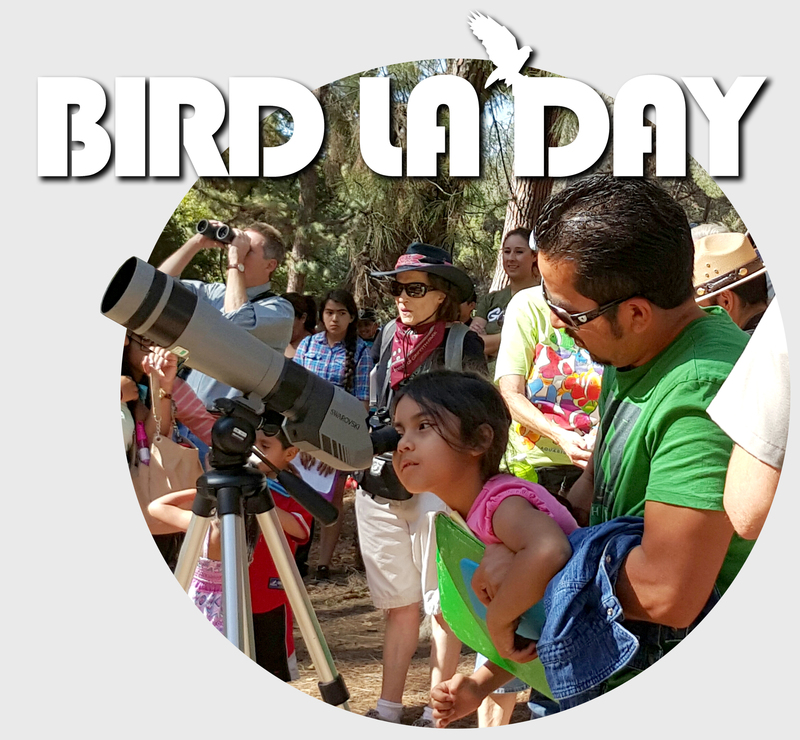 We appreciate your patience and participation in the Griffith Park Raptor Survey! 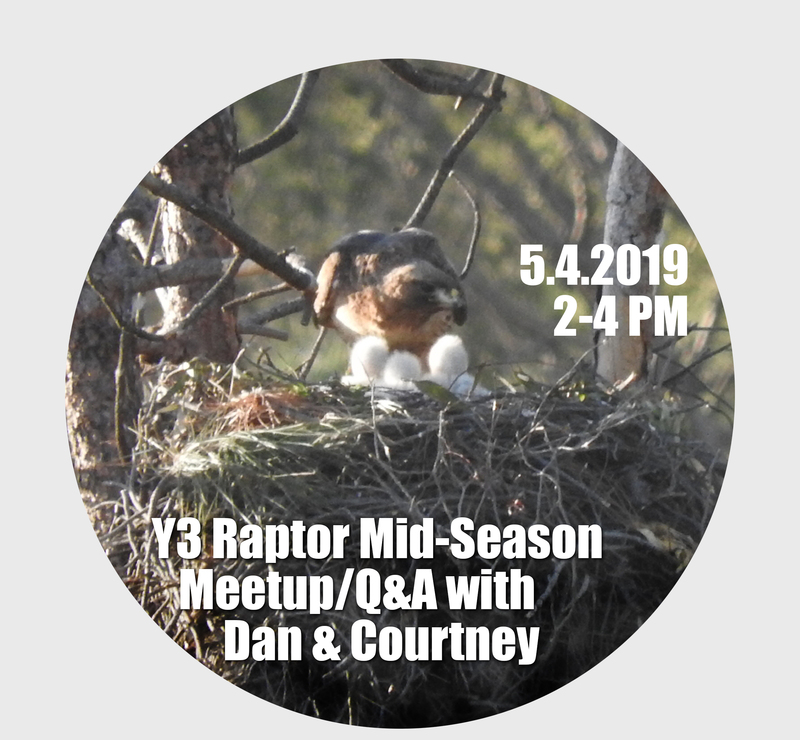 Volunteer training, led by Dan Cooper and Courtney Aiken; nest-searching, including re-visiting known nest sites from 2017, begins park-wide/region-wide. continue to be located, and basic data taken on substrate/tree species, topography, etc. April-June: Volunteers continue to monitor nesting activity, as the first fledglings begin to emerge and leave the nest by the end of June. Background: Griffith Park, including the Los Angeles River channel, is home to about 150 regularly-occurring bird species. Cooper Ecological Monitoring, Inc. conducted intensive fieldwork following the May 2007 wildfire, documenting nearly 100 species in the park (exclusive of the L.A. River). Raptors are of particular interest since they tend to use the same nests or nesting sites year after year, and are of high interest to both the public and to conservationists. Because they vary in their tolerance to disturbance, they made good indicators of ecosystem health. In the first survey year (2017) we documented 49 active raptor nests within c. 10 km of Griffith Park, including 22 Red-tailed Hawks, 17 Cooper’s Hawks, and 5 Red-shouldered Hawks and Great Horned Owls. We were unable to locate any nests of the American Kestrel, though a probable territory was noted in the Elysian Valley near the former Taylor Yards railway yard. In addition, we received two reports of likely nesting by Western Screech-owl, at the Los Angeles Zoo (in a palm tree), and in Mt. Washington (nesting in a roof). Thanks to you both… looking forward to seeing you!